One of the worst feelings a pet owner can come across is having their pet become sick and they can not afford to pay for their medical care. With a routine visit to the veterinarian costing somewhere around $ 300, it’s no wonder why people are struggling. However, this scenario could be preceded by having a pet medical insurance plan in place. Unfortunately there’s a lot of misinformation about this type of insurance since it’s relatively new to the market. Anytime someone says the word insurance, most people probably think “There’s no way I could afford that!”. With pet insurance, that’s not the case at all. 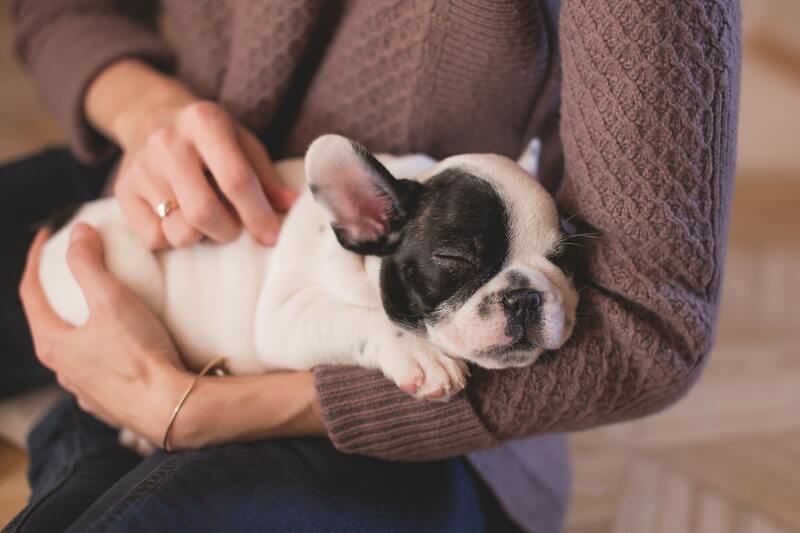 For less than most people pay for coffee each month, you can get a plan that will help cover the cost of going to the vet when your pet is sick. One common misconception is to think that pet insurance has a limited scope of what it can cover. But the reality is that pet owners have a choice when picking out the insurance. You can choose a plan that covers only routine visits to the vet or you can get a more comprehensive plan that covers treatment for conditions like cancer and diabetes. Veterinarians will often make you think that you need to buy insurance through them or else it will not be valid. Again, this is another myth. You have the option to get quotes online and pick out the right insurance for your pet. You will want to confirm with your vet that the company is a reputable one and that they pay their claims in a timely manner. But you do not have to pay for the vet’s commission to get the right insurance.